With almost 60,000 acres of vineyards planted in the 1,700-square-mile region, growing grapes for more than 420 wineries, Sonoma County delivers a bit of everything, from cool climate Pinot Noir and Chardonnay to robust, fruit-forward Zinfandel, and concentrated Cabernet. This county is a wine lover’s dream. There are a few upcoming events worth traveling west to enjoy, which highlight the uniqueness of the county. 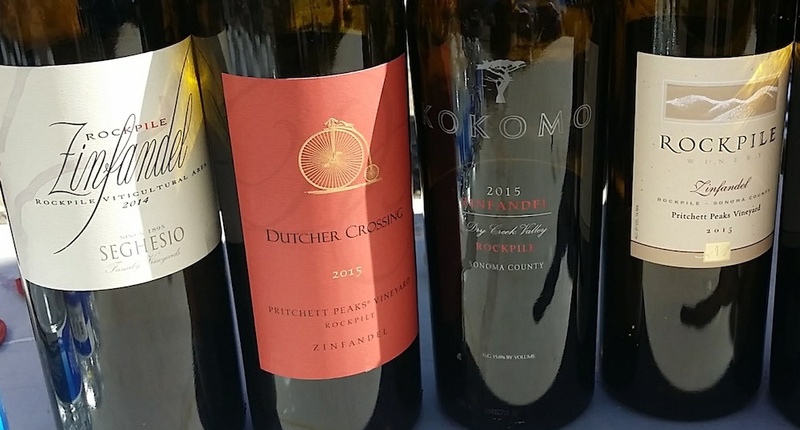 From April 26 to 28, Dry Creek Valley celebrates their 30th annual Passport to Dry Creek weekend where guests travel throughout the region, stopping at one of the 40 participating wineries. I am drawn in by Dry Creek Zinfandels, with one of the most classic examples produced from Dry Creek Vineyard. Their concentrated Old Vine Zinfandel ($35), from 95-year-old vineyards layers baking spice, dark chocolate, white pepper, juicy blackberry, and blueberry. 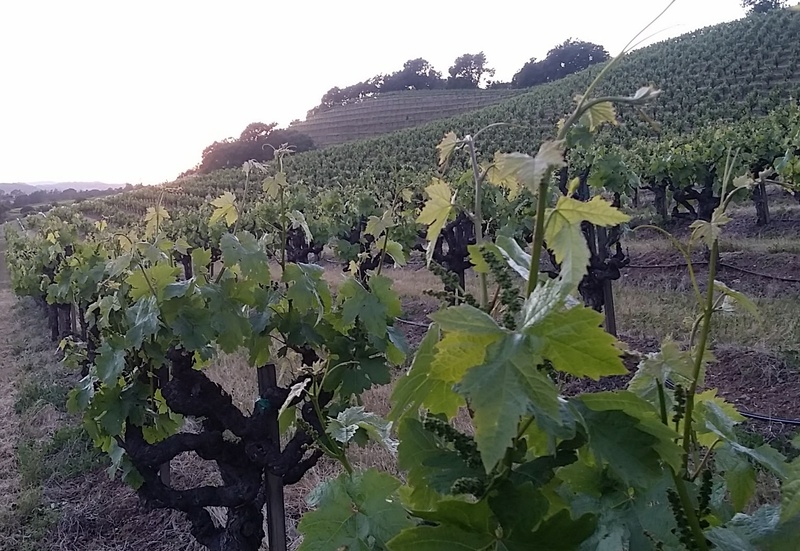 The Seghesio family has been farming Sonoma Zinfandel for five generations, crafting old vine wines with incredible character, particularly the Seghesio Rockpile Vineyard Zinfandel ($50), from rugged, rocky Dry Creek soils sitting at elevations from 700-2100 feet. The soils give ripe fruit an earthy edge, and highly-structured concentration, with high altitudes ensuring grapes retain freshness and acidity, creating a harmonious wine. Geyser Peak XYZin Reserve Zinfandel ($30) coats the palate with of red cherry, ripe berry, warm baking spice, and savory herbs for a supple, velvety finish. 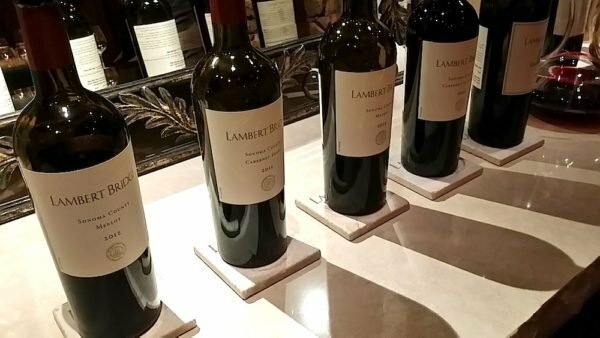 Dry Creek also delivers delicious Bordeaux-style options, like the wines of Lambert Bridge, Sbragia, and Dutcher Crossing. Dutcher Crossing’s signature Taylor Reserve Cabernet Sauvignon ($45) melds dark cherry with dusty leather and tobacco. 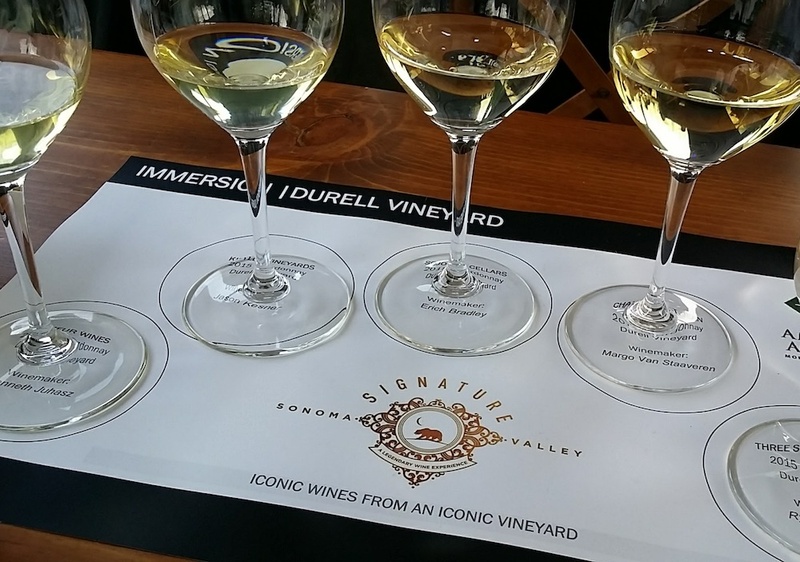 Sonoma Valley experiences extensive climate and geographical diversity, including a dozen plus different soil types and microclimates, varying elevations, and an array of ocean, mountain and valley floor influences. 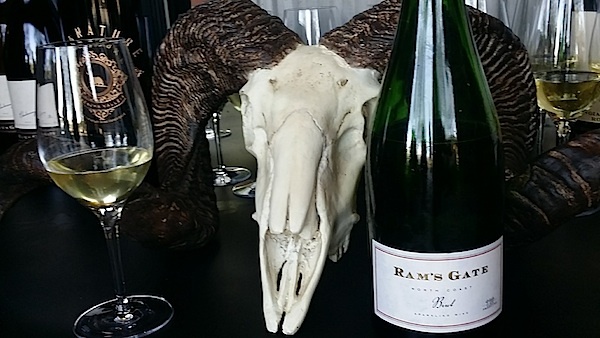 All leading to unique, elegant, expressive wines. Ravenswood, and it’s founder, Joel Peterson, put Zinfandel on the map making everything from inexpensive, larger production options, to smaller, single vineyard wines that shine with Peterson’s character. From the Sonoma Valley vineyard planted initially in 1851, Ravenswood Old Hill Vineyard Zinfandel ($60) delivers this profile, highlighting power with refinement, layering red cherry and berry, dark chocolate, and baking spice. 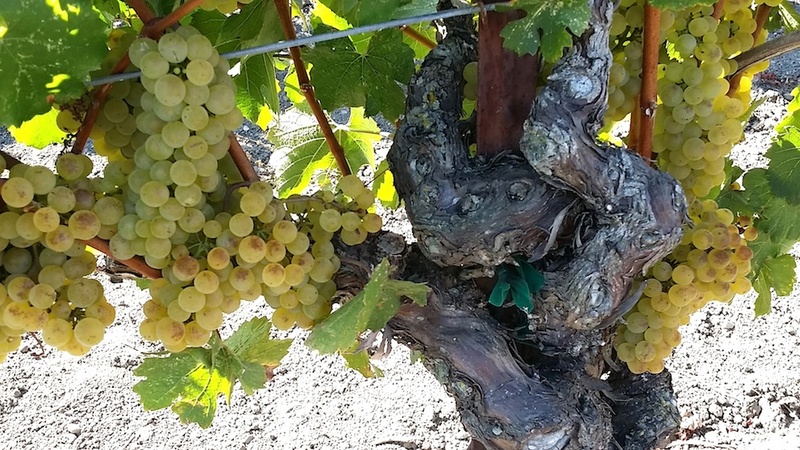 Napa’s Chappellet family looked to Sonoma Valley to produce Pinot Noir and Chardonnay with the same premium quality their Napa Valley Chappellet wines consistently deliver. Sonoma-Loeb “El Novillero” Chardonnay ($42) from the prized Sangiacomo Vineyard is textured and compelling, showcasing the Carneros vineyard. Slightly toasty, the wine layers tropical lychee, honeydew, Meyer lemon, and almond. Benziger is a leader in clean, biodynamic, sustainable, and organic farming, showcasing their Sonoma estates to create expressive wines. Benziger Tribute ($85) Bordeaux blend from their Sonoma Mountain estate is the first Demeter-certified Biodynamic wine from Sonoma County. Laurel Glen Vineyard began crafting Sonoma Valley mountain fruit Cabernet Sauvignon 50 years ago, though in the 1980s their Old World style Cabernet Sauvignon rose to prominence, thanks in part to the wine’s restrained refinement. 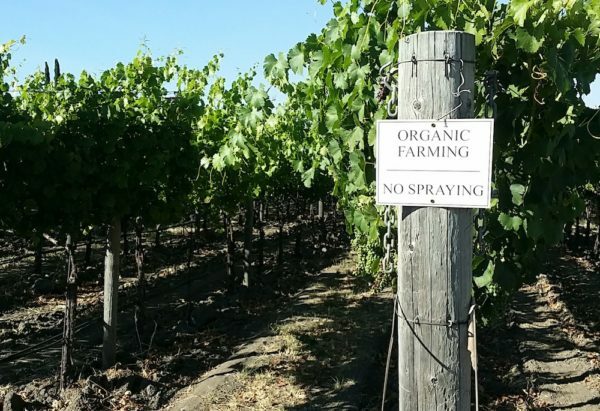 Today their vineyard is farmed completely organic. Laurel Glen 2015 Estate Cabernet Sauvignon ($90) melds blackberry, black cherry, cedar, and bitter chocolate, with nicely integrated tannins. Laurel Glen is known for holding back cases of wine to allow for retrospective tastings, and the opportunity to release an older wine, revealing how bottle aging changes, enhances and effects the wine. The 2009 Estate Cabernet Sauvignon is softer than the current release, with ripe fruit notes becoming dried, and pepper spice notes becoming more pronounced while maintaining freshness and balance.